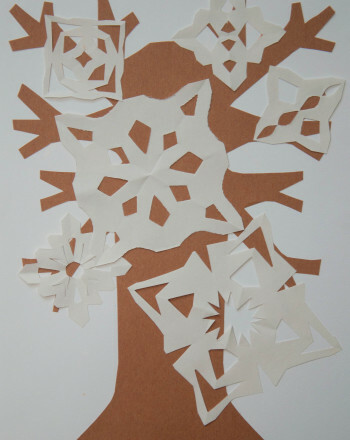 Create beautiful snowflakes every time with this helpful set of paper templates. 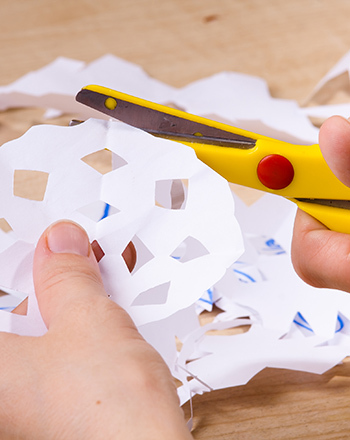 No more folding along the wrong lines and cutting through everything that matters for your child! 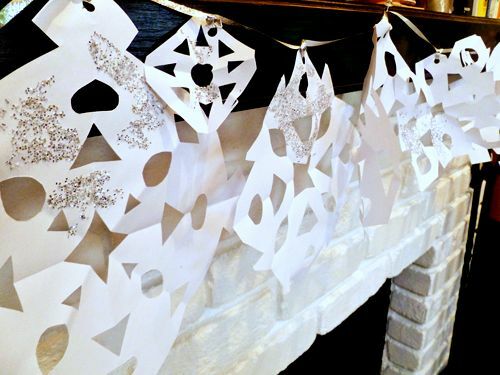 These templates make snowflake creation easy and fun, allowing your whole family to get in on the holiday spirit. 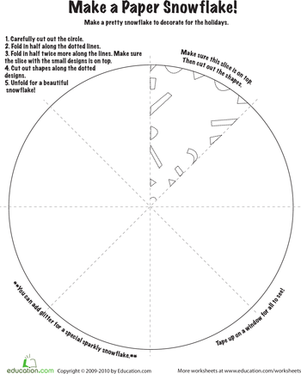 Looking for some step-by-step instructions? Check out this How-to guide.